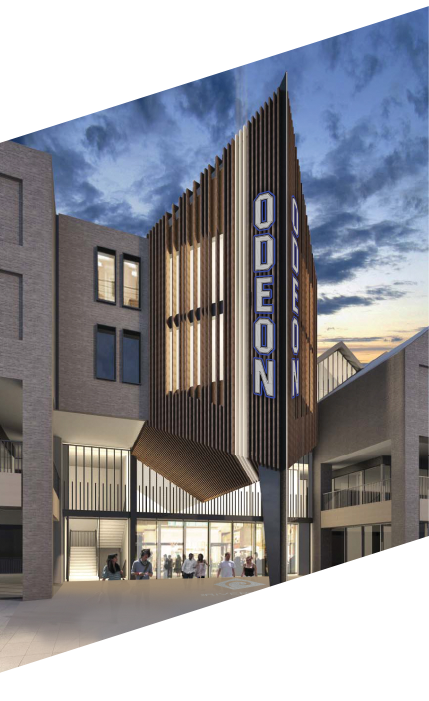 – 10 March 2016 – Following the announcement that The Gates shopping centre achieved planning consent last year, ODEON Cinemas (Odeon) has confirmed it will open at the centre once the £30 million redevelopment has completed in early Summer 2019. Owned by a fund managed by Clearbell Capital, the centre will be rebranding to ‘The Riverwalk’. The new brand has been designed to reflect the vision of transforming Durham’s leisure offering and revitalising the shopping centre with a new promenade overlooking the River Wear, views of Durham Castle and the Cathedral. The new Odeon will include six screens and sit as part of a new riverside promenade. As part of the development, the fund will also include a variety of restaurants, 23 refurbished stores and enhanced entrances and public realm areas, enhancing the area’s amenities both during the day and at night-time. As part of the development, 253 student rooms will also be built. 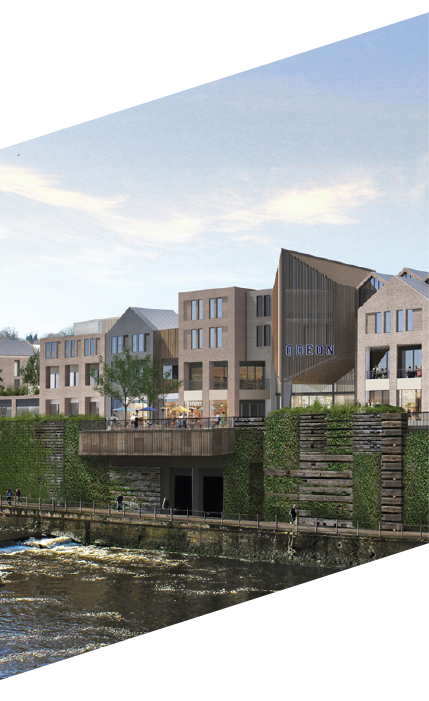 Nick Berry, Partner at Clearbell Capital, said: “We are delighted to welcome the Odeon to The Riverwalk. Durham has long been in need of a new cinema to cater for the needs of local people, and we are glad to be able to provide this as part of our regeneration of this key part of Durham. Shoppers will still be able to access designated areas of The Riverwalk while construction takes place. The agent for The Riverwalk is Spencer Wilson at Cushman and Wakefield and John Wood at The Other Retail Group.